The city of San Jose was founded on November 29, 1777 by El Pueblo de San Jose de Guadalupe. Originally, the city served as a farming community for Spanish military installations. 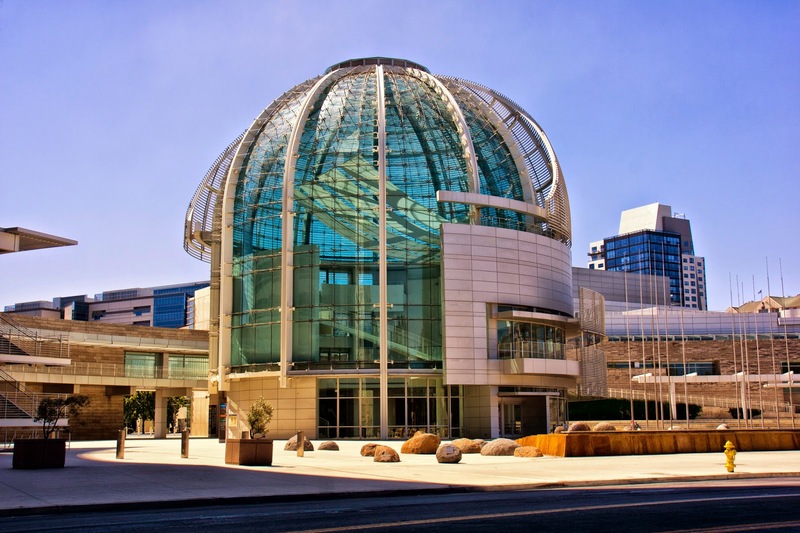 When California officially became a state, San Jose was served as its first capital. For over 150 years, San Jose was a small farming community but soon received a rapid population growth after WWII. As San Jose continued expanding its territory, high technology and electronic industries were introduced. As a result, these industries further accelerated the transition of San Jose from being an agricultural center to an urbanized metropolitan area. San Jose soon became known as the Capital of Silicon Valley after the booming tech industry in the 1990s. Now over one million residents, San Jose has become the largest city in Northern California and the 10th largest city in the United States. San Jose is now a flourishing city and is known for its affluence and high cost of living.